NOT a spare seat could be found in the Holy Rosary Catholic Church as hundreds of family, friends, colleagues and community members gathered to farewell former Hinkler MP Paul Neville in Bundaberg today. 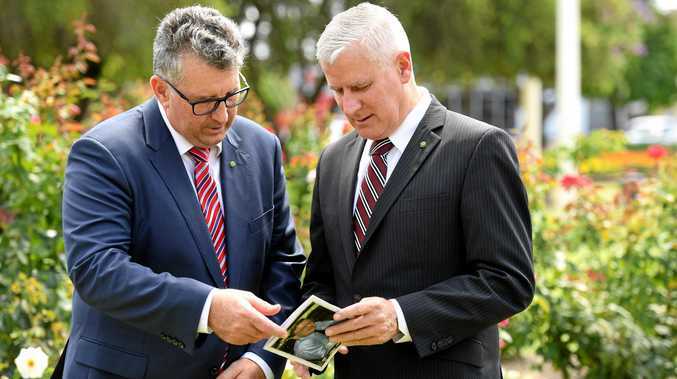 Deputy Prime Minister Michael McCormack, former PM John Howard and current Hinkler MP Keith Pitt were among the crowds mourning the loss of one of the longest-serving parliamentarians in the Wide Bay, who was described as humorous, sincere and with great integrity. Neville, 78, had been dealing with ongoing health problems and died at Bundaberg Hospital on New Year's Day. Mr McCormack said there was not a dry eye in the church, not simply because attendees were mourning for Neville, but also because they were reflecting and laughing at the stories and jokes he had shared over the years. "He loved an audience, I think he would have been very pleased with the service," Mr McCormack said. "There wasn't a spare seat in the church and everybody came to celebrate the life of a great man, a life well lived. "It was both dignified in the catholic tradition that Paul would have expected, but it also had those elements of Paul that we all knew and loved. "He was the raconteur, Paul Neville, one of the greatest storytellers you will ever meet." 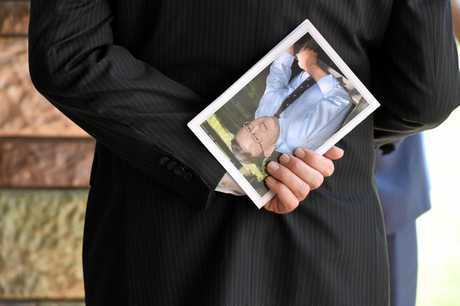 Mr Pitt said the funeral was a great representation of Neville and what he stood for. "I think the service was probably a reflection of the man himself, it was dignified, it was passionate and had a touch of humour," Mr Pitt said. "Paul was a wealth of experience and knowledge, and we drew on that whenever the occasion arose." Former Nationals leader Barnaby Joyce had tweeted earlier in the day saying he was "heading a good mate's funeral". "Paul Neville, or more affectionately P-Nev, was a character that made a warmth come into most rooms," he said. 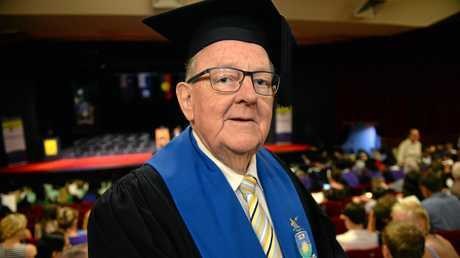 Mr McCormack said he was sure Neville would be looking down with great fondness, and quoted Federal President of The Nationals Larry Anthony in saying he had a heart as big as Phar Lap's, a humour as much as Rowan Atkinson's, the compassion of Mother Teresa, and the tenacity of John Howard. "Paul always insisted that we showed respect across the chamber, that we always took onboard the views of others and that we made sure we stayed friends right across the political divide," Mr McCormack said. Earlier this week, Mr McCormack said he had the pleasure of learning from Neville as he sat next to him during his first term of parliament and said "he could not have wished for a better mentor". 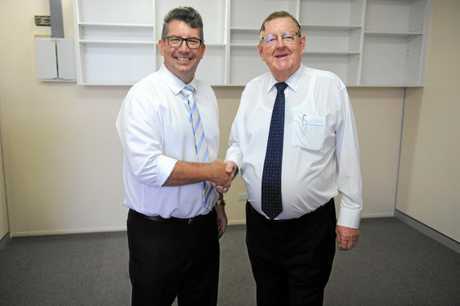 Paul Christopher Neville was the member for Hinkler from 1993-2013 and was well respected by all sides of politics. 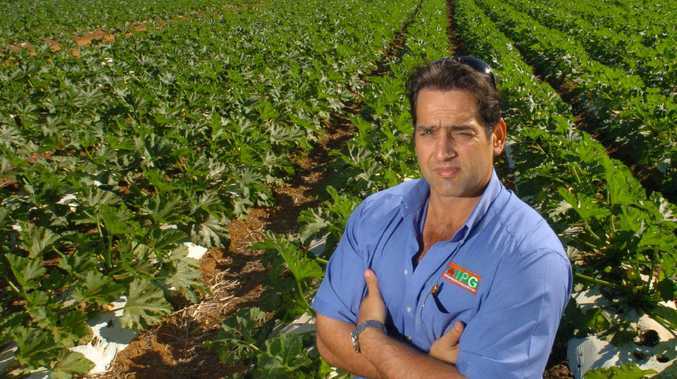 "He always said 'When you're a local member, it doesn't matter how high up the tree you go, don't ever forget the little people - Don't ever forget the battlers' and Paul never did," Mr McCormack said. "Paul Neville, rest in peace."